Link’s Awakening may not be the only Zelda game releasing in 2019, if certain online speculation is to be believed. A significant rumor was recently started on GameFAQs and is currently gaining traction among mainstream Nintendo news sites. 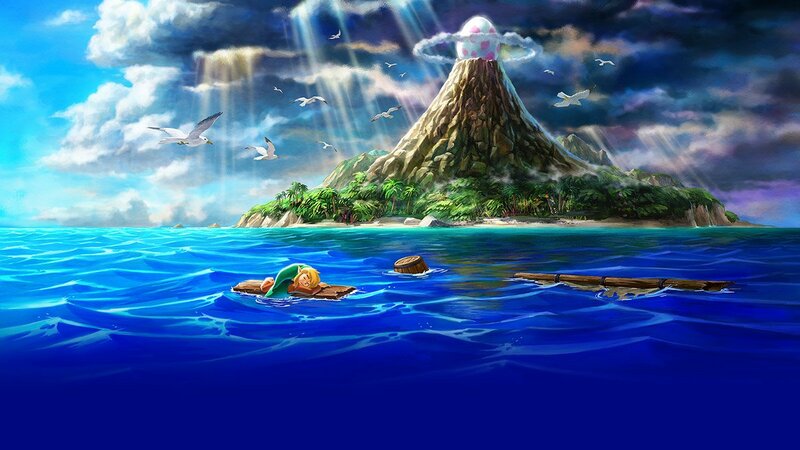 According to GameFAQ’s user Vergeben, a source close to Nintendo has claimed that a “smaller” 2D Zelda title will release in 2019, in addition to Link’s Awakening. According to an exchange between Vergeben and another GameFAQs user, this unannounced 2D Zelda title will be a “smaller, eShop release,” as compared to the “full project” of Link’s Awakening. This other game will reportedly be announced “in a few months” and will “release before Link’s Awakening“. Nintendo Insider reports that Vergeben has an inconsistent track record when it comes to Nintendo rumors. The user correctly predicted several of the debuting fighters in Super Smash Bros. Ultimate, but incorrectly predicted that Nintendo would announce a new Star Fox title during last month’s Direct event. With that said, we caution all readers to take this rumor with a grain of salt. We’ll wait and see if this second Zelda title is announced in the next few months. Link’s Awakening will release later in 2019. What are your thoughts on this rumor? Do you think we’ll get two Zelda games this year? Let us know in the comments below.